With lack of visibility into how cloud resources are utilized, it’s easy to make costly mistakes. 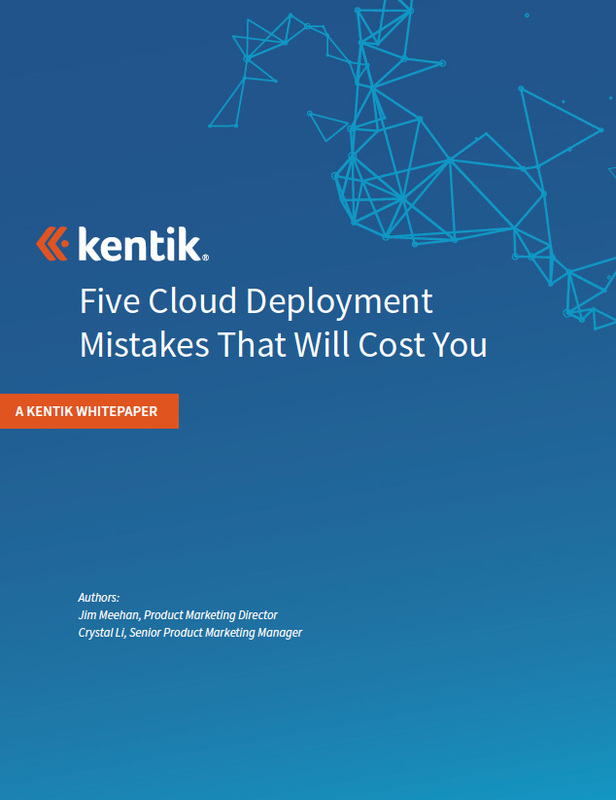 In this cloud network management whitepaper, we discuss five network-related cloud deployment mistakes that you might not be aware of, but that can negate cloud benefits you’re hoping to achieve. The good news is: There’s always an opportunity to learn from mistakes. The risks and costs associated with redundant cloud-based services. The importance of avoiding “hair-pin” traffic routing scenarios when configuring cloud services. How to minimize costs by minimizing unnecessary inter-region traffic. Understanding the network behavior of cloud services and taking advantage of basic optimization, configuration, and compression opportunities. Recommendations for reducing Internet content delivery costs.